We’ve got a new list of studios for another Canadian city – Québec City! The capital city of the province of Québec is also home to a growing collection of game studios. While it doesn’t have quite as many studios as Montreal (located about 3 hours away), the studios it does have are impressive. Companies like Ubisoft, Activision (Beenox), and most recently Gearbox all have all established a presence in the city. 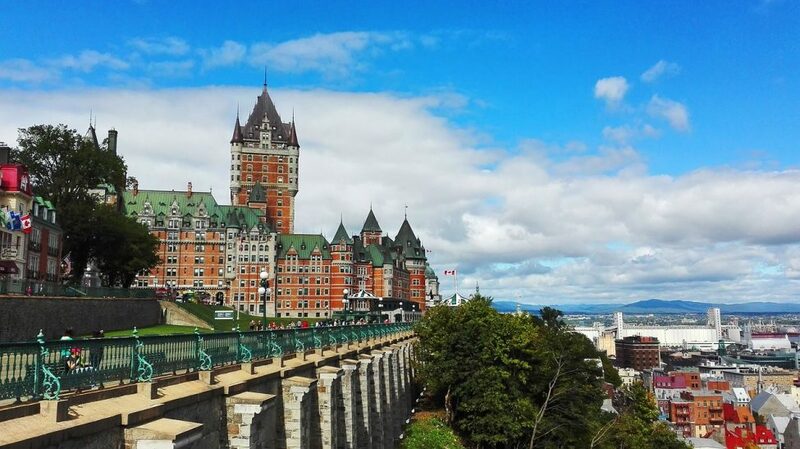 If you’re looking to relocate somewhere with lots of job opportunities and old world charm, check out Québec City. It looks like there’s lots of hiring going on in the city right now. Here are some of the open jobs we noticed while putting the list together. This Activision studio has worked on titles like Call of Duty and Skylanders. They’ve got 21 jobs listed on their site. BKOM is a developer of both games and connected toys, and they’re hiring for 5 positions right now. Gearbox opened a second location back in late 2015. They’re currently looking to fill 4 spots in their Québec studio. Sarbakan has worked on a huge library of licensed and original titles over the years. They’ve got 6 positions posted on their site right now. This is a large Ubisoft studio working on the Assassin’s Creed series – their site says they have over 375 people working there! Looks like they’ll be over 400 soon (if they’re not already), as they’ve got 20 open jobs listed on their site.